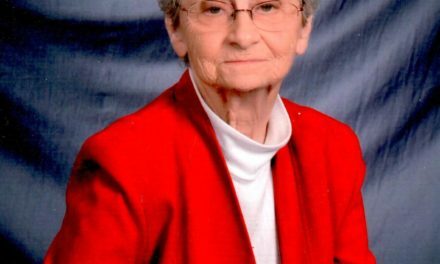 Mary Stellone Ivey, age 90, of Grapeland passed from this life into eternal rest at her residence on March 1, 2017. 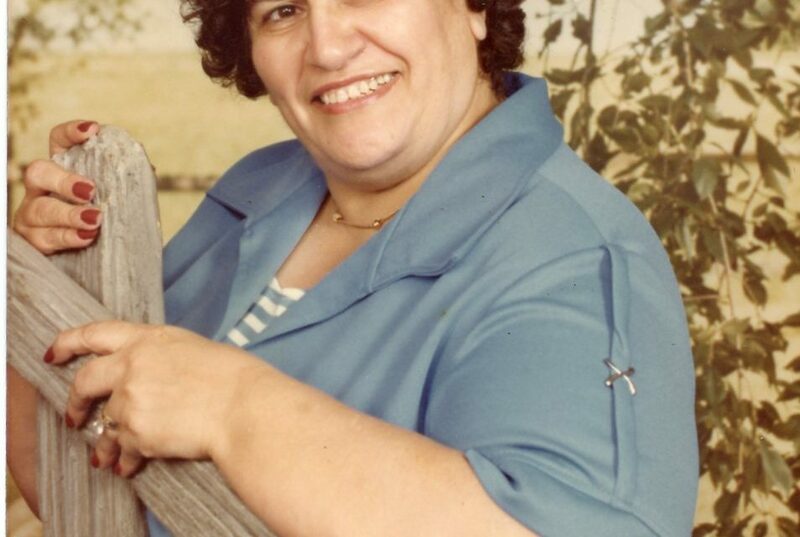 She was born June 7, 1926 in Madison, Wisconsin to Natale Stellone and Mary Cerniglia Stellone. She married Bobbie Roy Ivey and would have celebrated 64 years of marriage with him on March 7th of this year. They started a family, and in time, they saw their family grow to include eight children, eleven grandchildren and fourteen great-grandchildren. Mary was a loving wife, mother, and grandmother. She was preceded in death by her parents, a son, Richard Allen Ivey, and sister, Stephanie Abitante. 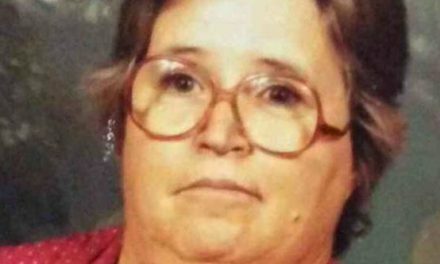 Left to cherish Mary’s memory is her husband, Bobbie Roy Ivey; daughters, Gladys Ivey of Grapeland, TX, Cathy Carrig and husband Tom of Huntsville, TX, Maria Mobley and husband Tim of Highlands, TX; sons, Robert Ivey and Teresa of Grapeland, TX, Chris Ivey of Highlands, TX, Michael Ivey and Debra of Elkhart, TX, Steve Ivey and Lucy of Highlands, TX; grandchildren, Jake Ivey, Josh Ivey, Amy Yokum, Jessica Ivey, Ryan Fulton, Greg McClanahan, Jennifer Leber, John Garrison, Charlsye Hawks, Russell Ming, and Misty Jones, as well as fourteen great-grandchildren. This includes many loving in-laws and too many nieces and nephews to name. Funeral services for Mary Ivey will be at Felders Chapel Assembly of God at 1:00 p.m. on Saturday, March 4, 2017 with Rev. 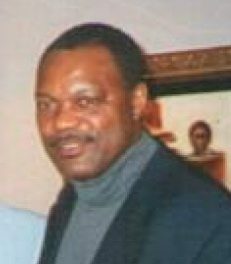 Ron Ivey, Rev. Morris Ivey, and Rev. Dolan Ivey officiating. Burial will follow in Refuge Cemetery. Visitation will be one hour prior to the service. Pallbearers will be Tom Carrig, Tim Mobley, Ryan Fulton, Jared Yokum, Timbo Watson, and Joe Watson. Honorary pallbearers will be Jake Ivey, Josh Ivey, Pete Watson, Ben Cutler and Marvin Cutler.